The Adotas Video section focuses on the news and happenings of the online video advertising marketplace, from pre-roll and in-stream to branded content and innovative formats. 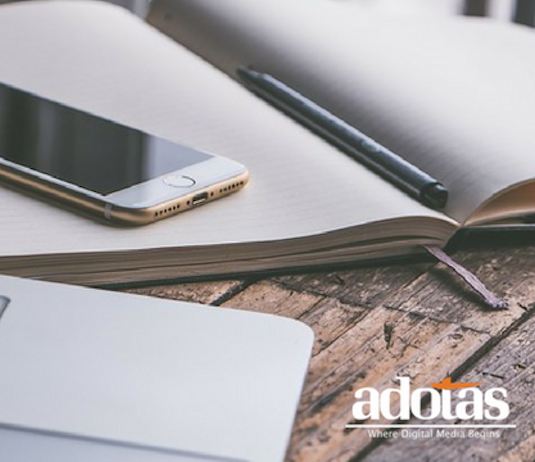 Adotas is proud to provide complete coverage of the online video advertising marketplace so you can remain informed and competitive. Social Media: A Worthy Replacement for a Hug? ADOTAS -- Adotas correspondent Mari White recently chatted with Matt Keiser (pictured), CEO of email advertising company LiveIntent, about ad-tech industry trends. In this segment, Matt explains how the hash of an email address can be used to establish a user's cross-channel identity.